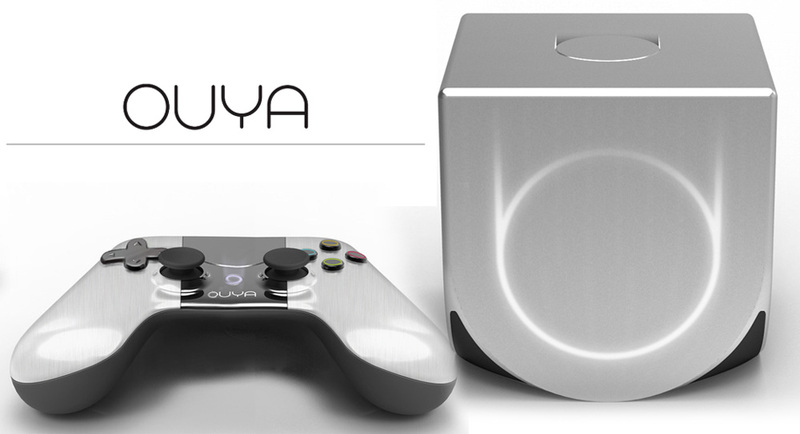 OUYA Console is another game console that can be match to Xbox 360 and PS3. Powered by Android OS, Ouya game console is open source and even OUYA encourage individual developers to make their own games, they even allow users to open the box at their own desire. A game console without limitation, build with perfect controller to give comfort to your hands when playing. Available now in the Philippines for Php6,595 at DataBlitz. Priced at Php6,595 and available now at DataBlitz, rush now! As the stocks are just limited. 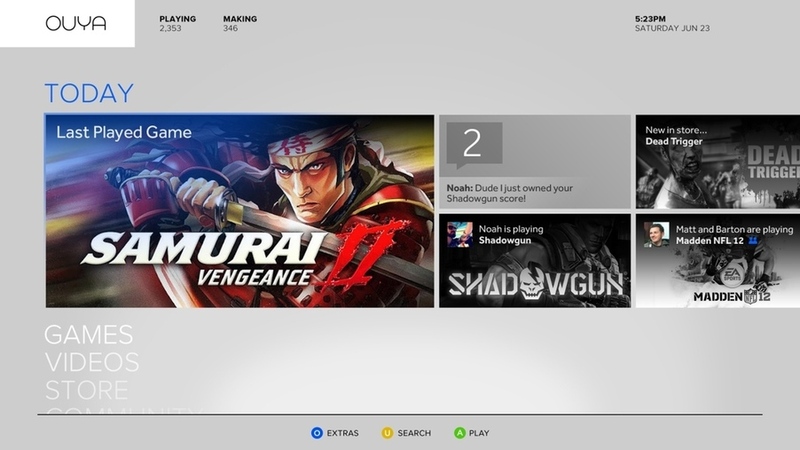 If your one of the lucky guy who have bought this awesome console, kindly share your experience with us! Thanks.